Don't miss this week's biggest new Android apps and games. Looking for something fun to do this weekend? You don’t need to leave your home: just fire up the Play Store and grab a few fresh apps and games. 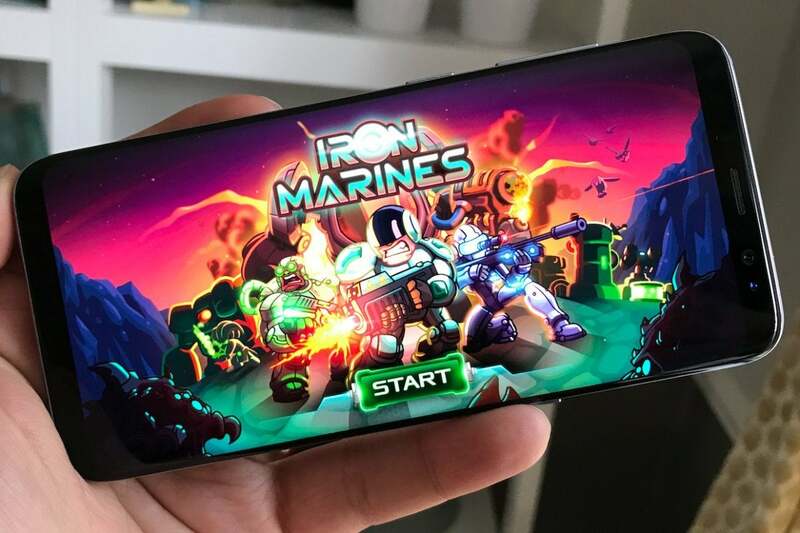 Iron Marines, the new real-time strategy game from the makers of Kingdom Rush, is this week’s standout game release, as it streamlines the oft-complex genre for on-the-go tactical fun. Justice League VR: Join the League is also worth a look if you have a Cardboard viewer, while Ellentube is jam-packed with official Ellen DeGeneres content, Engkoo helps native Mandarin speakers improve their English pronunciations, and Don’t Starve: Shipwrecked is a new tropical-themed standalone expansion to the challenging survival game smash. The Kingdom Rush team tries its hand at real-time strategy. Ironhide Game Studio already gave us the wonderful Kingdom Rush trilogy, delivering the most polished and entertaining tower defense action on the Play Store, and now the indie team has turned its attention to real-time strategy with Iron Marines ($5). This long-awaited mobile twist streamlines the typically PC-centric genre with a familiar UI from Kingdom Rush, making big sci-fi battles against alien invaders seem downright manageable on your compact phone screen. It also has the same charming and colorful hand-drawn, cartoonish look, plus it packs plenty of content: 14 main story missions, another 10 challenging special ops, and several special heroes to unlock along the way. There’s only one red flag in the mix: despite the premium price tag, Iron Marines has a freemium currency system that pops up immediately, raising suspicions over whether that’ll be a frustrating element in longer-term play. Let’s hope not. Already more entertaining than Batman v Superman! DC’s Justice League film arrives in November, and we hope it ends up being more like Wonder Woman and less like Batman v Superman and Suicide Squad—but we’ll have to wait and see. However, you won’t have to wait to dive into Justice League VR: Join the League, a new mobile virtual reality game collection that uses Google Cardboard headsets. It delivers a handful of 3D game experiences inspired by each character in the crew, from Batman to The Flash (but not Superman just yet), and you’ll steer the Batmobile while shooting enemy cars, or fight through Parademons as Wonder Woman. The games are pretty straightforward, but for a totally free Cardboard game, the production values are surprisingly impressive. Ellentube is all Ellen, all the time. 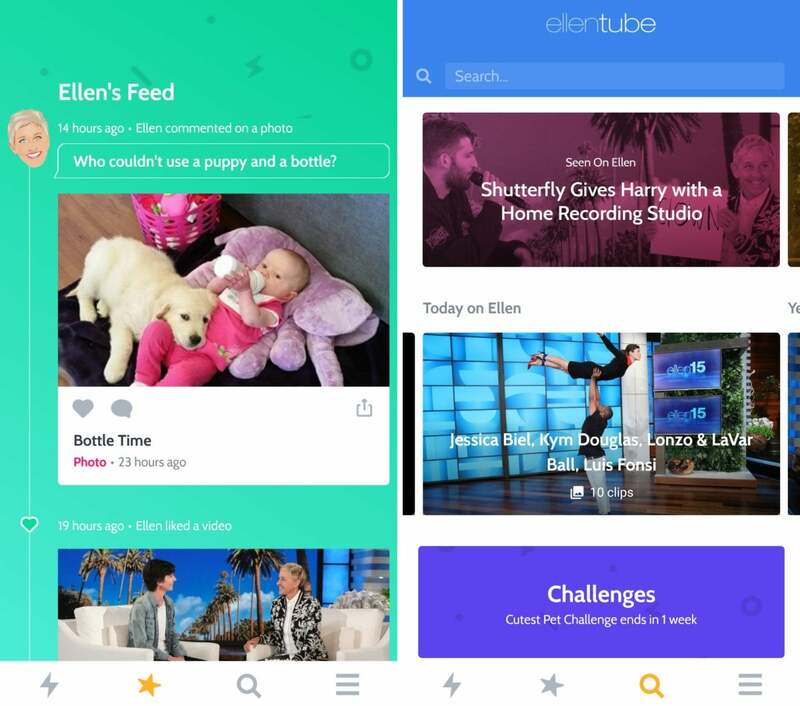 Ellen DeGeneres has long been ubiquitous in entertainment, from her daily TV show to hosting gigs, stand-up comedy, and plenty more, and now she can be all over your Android phone with Ellentube. Arriving well after its iOS debut three years back, Ellentube is a one-stop destination for everything Ellen. It has frequently updated clips from her daytime talk show, including celebrity interviews, music performances, and funny gags, as well as an “Ellen’s Feed” section with curated images, videos, and comments. It even has user challenges that let you, for example, share a photo of your pet for the Cutest Pet Challenge. Add in giveaways, a merchandise shop, and more, and it’s a must-grab for fans. Engkoo offers up common, useful English phrases to practice. Microsoft’s Play Store output over the last couple of years has been surprisingly prolific, not to mention diverse, with the company creating solutions to some very specific needs. 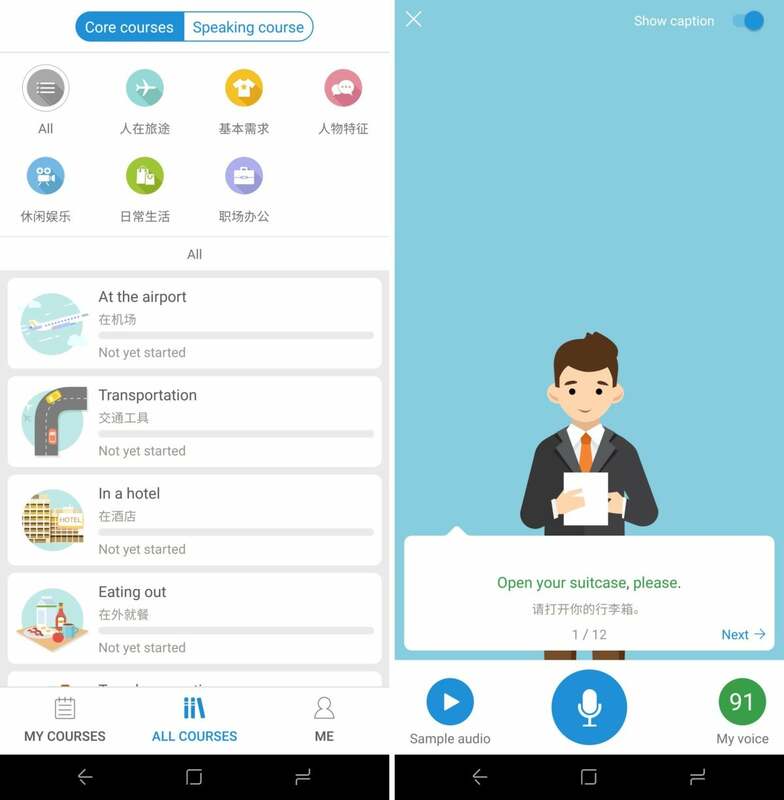 Here’s another example: Engkoo is an app designed to help Chinese users improve their pronunciation of English words via the power of artificial intelligence. It’s not a language-learning app like Duolingo, and it’s not designed for native Mandarin speakers who want to start from scratch with learning English. Instead, it’s specifically focused on enhancing existing knowledge with daily training, as it listens to your speaking, scores it by pronunciation, intonation, and pace, and helps you improve based on the results. And it’s sorted by popular use cases, such as being at an airport or ordering at a restaurant. By land or sea, the struggle is real. 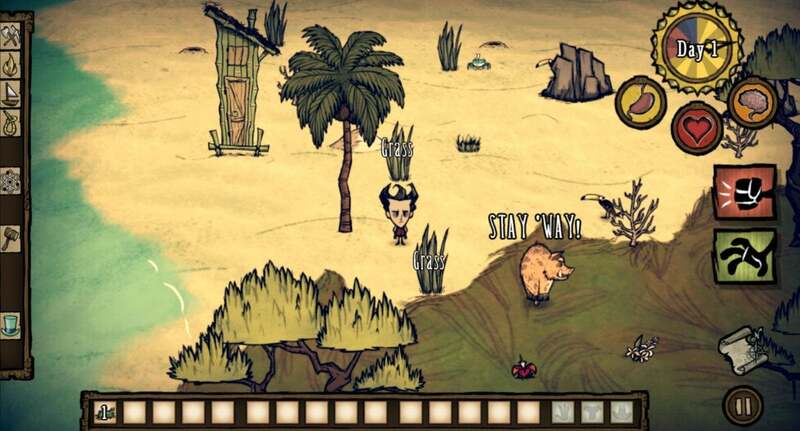 Did you fall in love with Don’t Starve, one of last year’s best Android games? If so, then prepare to have all of your free time sucked up by Don’t Starve: Shipwrecked ($4), a standalone single-player expansion. It’s basically a whole new game that keeps the survival aspects of the original intact while transporting your lost hero to a new desert island setting. As ever, there’s danger all around you—and when you die, the game ends. But the randomized design means it’s endlessly replayable, and you’ll get smarter and craftier over time as you harvest resources and fend for yourself in the wilds. Shipwrecked was just as rapturously loved as other versions on PC, where it has “Overwhelmingly Positive” user reviews on Steam—but note that this version is in “Unreleased” beta on Android, which means there might still be some bugs waiting for you out there.